This 4.24 acre tract is located approximately 1.5 miles south of Larned, and is all on black top and offers numerous possibilities. The property offers spacious 4.24 acres +/- with of native grass. 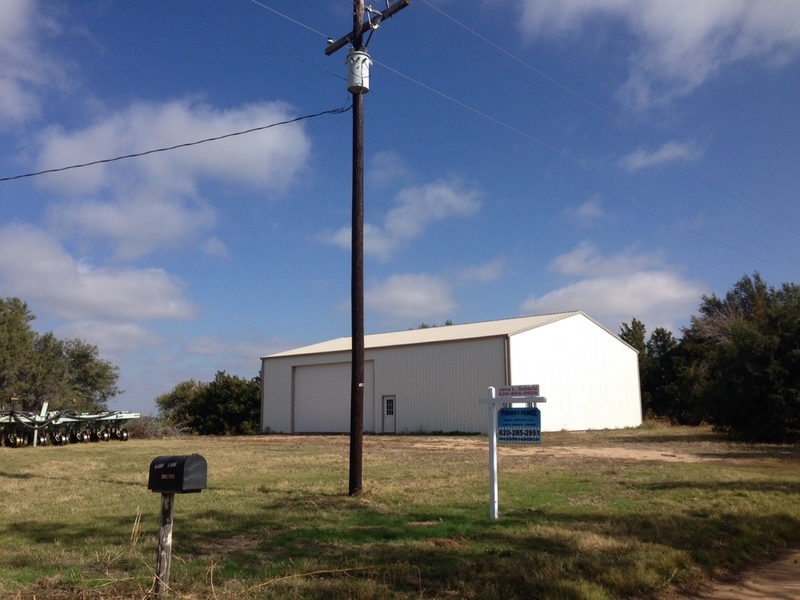 The Metal Utility Building 60 x 32 updates include; electrical and concrete floor added in 2016 . The shed offers 2 sliding on the north and south approx. 12’x 12’. Plus electrical run through out with overhead lighting. The shed also offers a walk in door on north side. This 4.24 +/- acre Property offers both Electricity and Room to Grow. The possibilities are endless!